Missing out on some Weekend Action? Worry no more, HERE'S THE REMEDY! 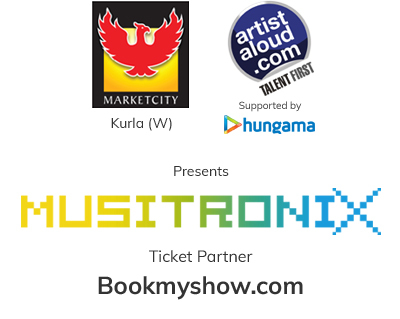 Artist Aloud Supported by Hungama & Phoenix Marketcity present MUSITRONIX. How often do you hang out in your nearest mall, shop, eat and have your favorite musician play you a weekend gig? Almost never ! MUSITRONIX brings to you a two day multi-genre weekend music festival at your nearest mall featuring some of the hottest trending acts of the country, everything from Bollywood to electronic, belt out some awesome tunes for you. MUSITRONIX brings to you the ultimate entertainment experience while you can shop, eat and have fun! To kick off, the Mumbai edition will feature India's musical heartthrobs SANAM & the ultimate Bollywood DJ, DJ Chetas on the beats with special acts lined up just for you! SANAM has been referred to as India's 'One Direction' because of their fast popularity and described as a 'Fabulous four' by the Times of India. They are an Indian Pop Rock Band based in Mumbai consisting of Sanam Puri (Lead Vocals), Samar Puri (Lead Guitar and Vocals), Venky S or Venkat Subramaniyam (Bass Guitar and Vocals) and Keshav Dhanraj (Drums and Vocals). Apart from being amongst India's top 10 independent YouTube Channels, India's biggest music artist on the digital platform and the fastest growing YouTube Channel in the country, they are also recognized for blending 4 different musical influences. Well, the band's music is known to bring out messages of love, peace and a feeling of togetherness, getting 3 generations to enjoy music together. DJ Chetas is ranked World No. 33 on the DJ MAG Top 100 DJs 2016 list and is ranked India's No.1 Bollywood DJ. 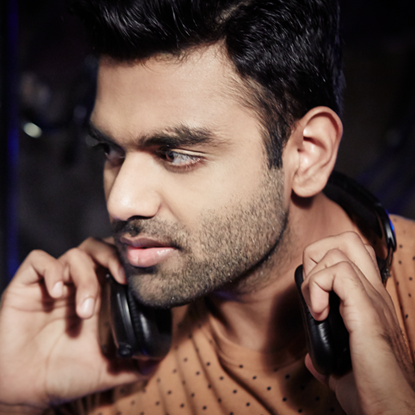 Bollywoods ultimate beat maker, he is the Official DJ for the Kolkata Knight Riders and also the only Indian DJ with a mobile app promoting dance music to the masses. He's performed alongside leading artists and at some of the country's most prestigious events. His musical journey dates back 11 years, when he started off his career just as a passion for the love of music, little did he know that this passion would transcend into an art possessed by very few artists the world over. For him, life is a mashup! Euphony Official is a vocal band (blend of vocal harmonies and Beatbox ) from Mumbai. They were the 1st runner up of the musical reality show DIL HAI HINDUSTANI (Star Plus). 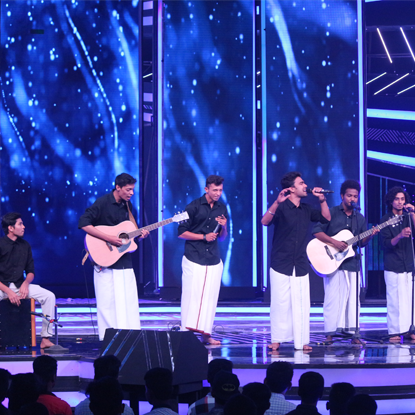 The band was formed in the year 2015 by Sanish Nair, after participating in a University Competition with the other members. 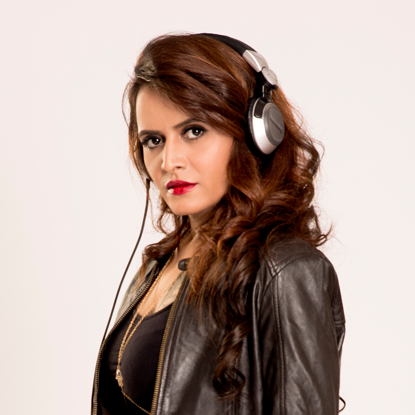 A drummer in school who realized her passion for spinning tunes in the year 2007, Angel has carved her path all the way to being one of topmost Remixers in Bollywood and otherwise. Her style is Unique with an added experience in Clubs & Private Parties making it high on beats and people to dance on toes, DJ ANGEL has dominated the club & music industry scene. All rights reserved. Copyrights © 2017 - 2018. Hungama Digital Media Ent. Pvt. Ltd.